Pulmonary rehabilitation is routinely recommended for people with Chronic Obstructive Pulmonary Disease (COPD), but recent studies have highlighted that people diagnosed with bronchiectasis can also achieve benefit. 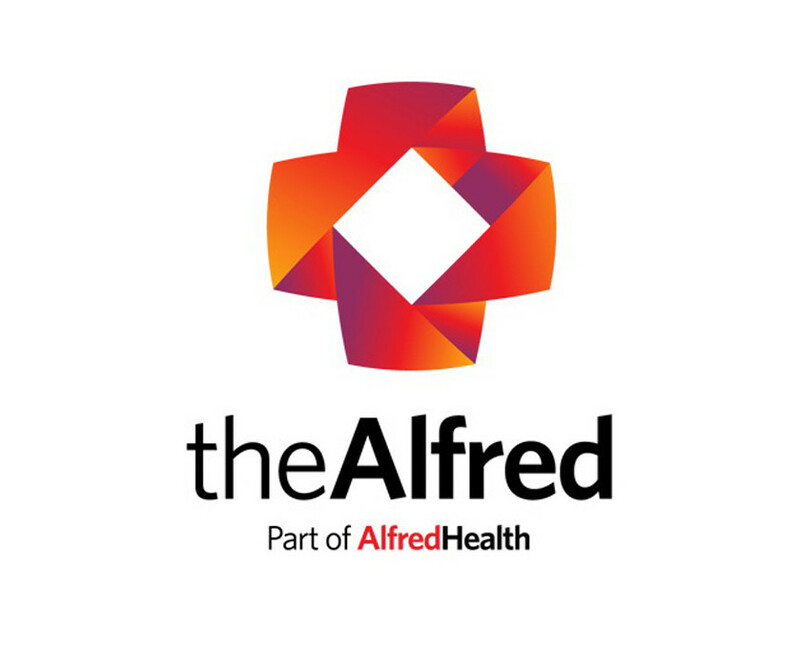 The Clinical Practice Guideline from the Thoracic Society of Australia and New Zealand encourages regular exercise (1) and the recent Lung Foundation Australia and Thoracic Society of Australia and New Zealand Australia and New Zealand Pulmonary Rehabilitation Guidelines support the inclusion of this population of patients into programs (2) So what does the latest information tell us? Who is suitable for pulmonary rehabilitation? Any individual who is diagnosed with bronchiectasis, which may originate from a variety of causes can benefit from pulmonary rehabilitation, if they report limitations in their activities of daily living or at least mild breathlessness on exertion (2,3). There are no restrictions on the severity of lung disease which may range from mild to severe impairment. A program can be started when an individual is stable or when they have recovered from an acute exacerbation. What should be included in a program? Chronic cough and phlegm production is common, therefore it is best to have an airway clearance routine established with a physiotherapist before starting pulmonary rehabilitation. All programs will provide exercise training, with some offering education sessions as well. To have long lasting improvements, it is best to also exercise at least one other day during the week and increase this to three times per week once a program is finished. Key types of exercise are walking or cycling endurance activities as well as some arm and leg strengthening exercises using dumbbells. 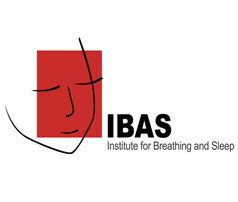 For programs which provide education as well as exercise training, some key topics relevant for people with bronchiectasis include how to manage your condition, techniques for clearing phlegm, healthy eating habits, keeping up with exercise at home, how to take your inhalers and other medicines, and coping with anxiety and depression (4-6). What are the benefits? Studies have shown that exercising at a moderate to high intensity (being moderately breathless) yields the best outcomes for improvements in exercise tolerance (such as the distance you can walk) and reducing breathlessness and fatigue immediately after a program (1,4,5,7,8). We have also shown that doing an exercise training program for eight weeks reduced the number of flare-ups of bronchiectasis over one year (7). A combination of exercise, education and an airway clearance routine for managing chronic phlegm production also reduced cough symptoms and trouble related to coughing (5) Those who complete a pulmonary rehabilitation program need to keep up with exercise and activity that they enjoy on a regular basis, aiming for at least three times a week. The goals for treating bronchiectasis are to improve symptom control, reduce the number of flare-ups and maximise quality of life. Consult your physiotherapist to see if pulmonary rehabilitation will be helpful for you. 1. Chang AB, Bell SC, Torzillo PJ, King PT, Byrnes CA, Maguire GP, Holland AE, O’Mara P, Grimwood K and the extended voting group. Chronic suppuratives lung disease and bronchiectasis in children and adults in Australia and New Zealand. Clinical Practice Guideline, October 2014. 2. Allison J, McKeough Z, Johnston K, McNamara R, Spencer L, Jenkins S, Hill CJ, McDonald V, Frith P, Cafarella P, Brooke M, Cameron-Tucker H, Candy S, Halloran S, Cecins N, Granger C, Jung P, Lee AL, Dale M, Lee AL, Leung R, Dowman L, Matulick T, Osadnik C, Roberts R, Walsh J, Wootton S, Holland AE. 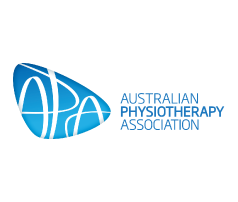 Australian and New Zealand Pulmonary Rehabilitation Guidelines. Respirology 2017; 22(4): 800-819. 3. Pasteur MC, Bilton D, Hill AT, on behalf of the British Thoracic Society Bronchiectasis (non-CF) Guideline Group: a sub-group of the British Thoracic Society Standards of Care Committee (2010). Thorax. 65, i1ei58. 4. Newall C, Stockley RA, Hill SL. Exercise training and inspiratory muscle training in patients with bronchiectasis. Thorax 2005; 60:943-8. 5. Mandal P, Sidhu MK, Kope L, Pollock W, Stevenson LM, Pentland JL, Turnbull K, Mac Quarrie S, Hill AT (2012) A pilot study of pulmonary rehabilitation and chest physiotherapy versus chest physiotherapy alone in bronchiectasis. Respiratory Medicine 106:1647-54. 7. Lee AL, Hill CJ, Cecins N, Jenkins S, McDonald CF, Burge AT, Rautela L, Stirling RG, Thompson PJ, Holland AE. The short and long-term effects of exercise training in non-cystic fibrosis bronchiectasis: a randomised controlled trial. Respiratory Research 2014; 15:44. 8. Lee AL, Hill CJ, McDonald CF, Holland AE. Pulmonary rehabilitation in non-cystic fibrosis bronchiectasis: a systematic review . Archives of Physical Medicine and Rehabilitation 2017; 98: 774-782.